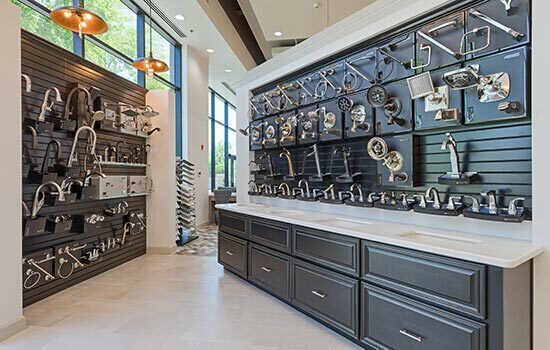 Jump-start your imagination at our Design Center, your one-stop-shop for creating a home that reflects your style. Here, you’ll discover thousands of Custom Choices™ from elegant flooring and attractive cabinetry to versatile countertops – we have something for every taste and budget. Preview Night gives you a glimpse into the design process. 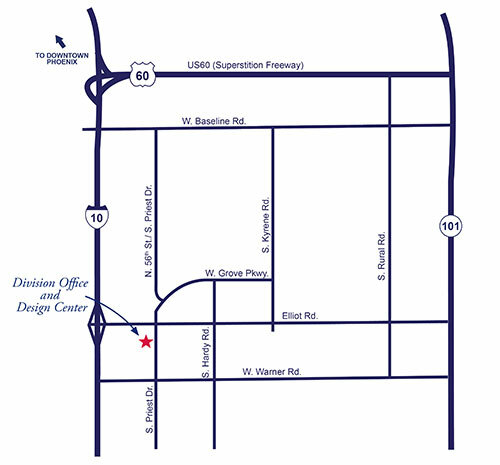 If you’re curious about what to expect in your Design Center appointment, this is the perfect chance to get a sneak peek! Interested in attending? See a David Weekley Homes Sales Consultant for more information. To learn more, visit us at our Phoenix Design Center. Options are half the fun of building a new home! 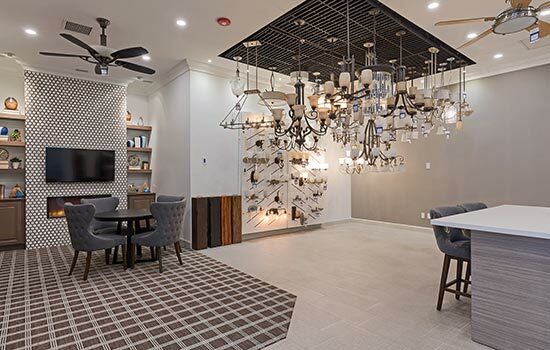 See all the choices available to personalize your new home – from cabinets to faucets to light fixtures and more – when you buy a David Weekley home. David Weekley Homes - The Phoenix Design Center from David Weekley Homes on Vimeo.